Thu 24 Aug 2017. 10:20 Eight BSAR members joined the search for a missing person at Willung South, south of Traralgon after he was reported missing yesterday. The 79-year-old was located deceased during the afternoon by searchers. The BSAR team returned late in afternoon. 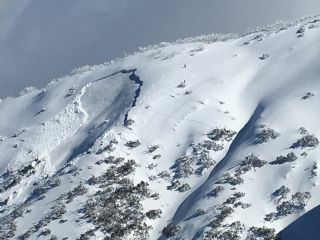 The BSAR ski skills training day was held at Mt Stirling on Saturday 26 August 2017 for all BSAR members keen to acquire or improve their ski skills. Six BSAR members and three Police SAR members attended.